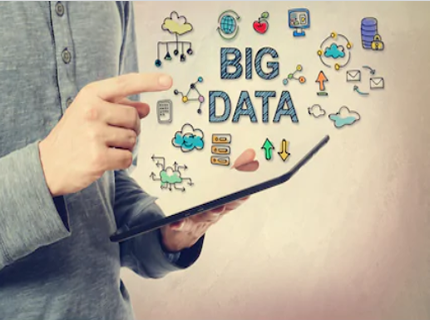 As large-scale data analysis becomes more commonplace within organisations, the need for predictive analytics professionals and data scientists is increasing. Businesses need people who can handle the increasingly large amounts of information available to make more strategic decisions. At HR national, we work tirelessly to ensure that you have the analytics expertise you need to avoid talent shortages. Our Data & Analytics search consultants are industry experts with advanced skill-sets, post-graduate degrees, and a long track record of professional success leading the data analytics divisions of blue chip organisation. Our unrivalled experience in data science, predictive analytics, CRM, customer segmentation, GIS, digital analytics, and database marketing has made HR national the preferred data analytics talent companies across Australia and the Asia Pacific region.